Our Michigan police abuse lawyers represent innocent victims who have been harmed by police misconduct. Police officers are confronted with potentially d eadly situations every day on the job, but they are trained to treat the public with respect and dignity and to only use the amount of force necessary to protect themselves and the public. However, there are times when the officer goes way above and beyond the reasonable force needed to detain or arrest a criminal suspect. This type of force can be considered "excessive force" and could give rise to a police shooting lawsuit. How Much Force is Considered "Excessive Force" by a Police Officer? The amount of force that is considered "reasonable" is determined on a case by case basis. The facts of every case and every police beating are completely different. Some incidents may be considered justified based upon the circumstances while others may be considered to involve "excessive force." In most states, an arresting officer is allowed to use more force to arrest a resisting suspect than if the suspect were cooperative. An officer can generally use deadly force if threatened with death or great bodily harm. Many cases hinge on the police officers actual intentions at the time of the incident. 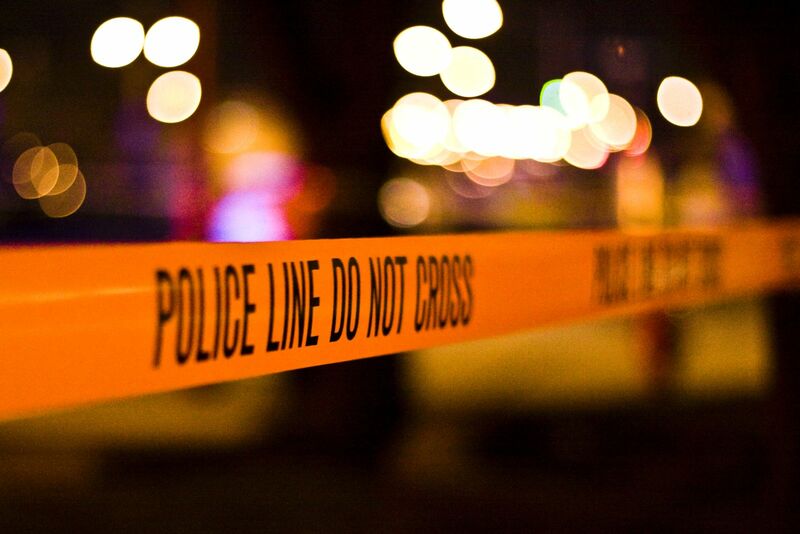 The intent of the officer can often be determined by the events giving rise to the beating and witness statements given during the post-incident investigation. Nowadays, many police beatings are captured on video. Police cars now have video cameras that tape these incidents and private citizens often use their cell phone cameras to capture video of a police beating or shooting. These videos provide powerful evidence to determine whether the force was justified or constitutes the use of excessive force. In most states, a jury determines whether an officer used more force than was necessary to make an arrest after the evidence has been presented at a civil trial. The jury is instructed on the law and must consider what a reasonable person with the officer’s knowledge would have deemed necessary under the circumstances. The jury can determine if the shooting was justified or was due to a use of excessive force. If the force used was not legally justified, the jury can award money damages to the victim and family. What are Examples of Police Abuse and Misconduct Cases? What is Needed to File a Police Abuse Lawsuit? Whenever there is a police beating or shooting, there is typically and extensive investigation by the police department to gather all evidence surrounding the incident. Many times, an independent investigation is done by an outside police agency or even the United States Department of Justice to determine if the force used by the officer was justified. These outside investigations are performed to prevent bias in the findings by the department that employed the offending police officer. To file a lawsuit, there must be evidence to show that the force used was excessive and not justified to make an arrest or to protect the public. In many cases, the victim may be completely unarmed at the time of the assault. In other cases, the victim was simply not a danger to the officer or the general public. What are the Laws for Filing a Police Misconduct Case? Police misconduct lawsuits allege that the police officer violated the victim's constitutional rights and state rights by using unreasonable force to cause an arrest. Most lawsuits allege a violation of the Fourth Amendment of the U.S. Constitution which is an unlawful seizure of the body. Unlawful seizures can include a shooting or even a tasering of a victim. Under Section 1983, a victim can sue the police officer, the policing agency, and often the city and county government responsible for employing the officer and operating the police department. Other lawsuit allegations can include gross negligence, assault and battery, and other state laws against the use of deadly force in a non life threatening situation. Are there Laws that Protect Police Officers and Other Entities in Abuse Cases? Yes. There are many laws that provide "immunity" to police officers and governmental agencies in excessive force lawsuits. States are immune from lawsuits by private citizens in federal court under the 11th Amendment to the U.S. Constitution. Additionally, many states have laws that prevent lawsuits against municipalities. A legal analysis of the facts surrounding the shooting and the state's individual laws is necessary to determine whether a lawsuit can be filed for civil damages. What is the Compensation for a Police Abuse Lawsuit? Certain states and some federal laws also allow punitive damages and the award of attorney fees if the jury determines that the police officer or police department violated the civil rights of the victim. 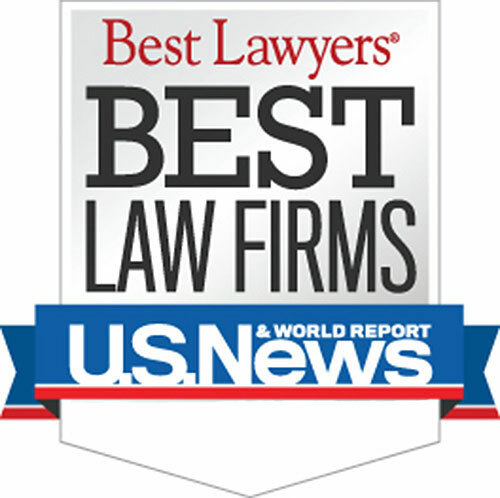 Who are the Best Rated Police Abuse Lawsuit Lawyers? Submit the Free Case Review Box on this page. An attorney will contact you shortly. Call (888) 797-8787 any time of day to speak with an injury lawyer about your case. Warning: There are strict time deadlines for filing police abuse lawsuits. Call us today to learn more about the excessive force laws.